 FREE SAP training for qualified Veterans provided by NS2 Serves! Training courses in SAP solutions geared for U.S. national security missions, leading to “Certified SAP Associate” status, a credential that is valuable in many career paths in the U.S. and worldwide. The average starting salary for an NS2 Serves graduate is $60,000. For Immediate consideration follow these three steps. Additional details on the program and commitment below.